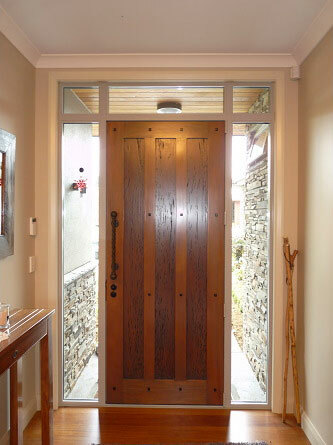 Here at Fine WoodWorking, we believe in crafting quality joinery pieces that you’ll be proud to have in your property. 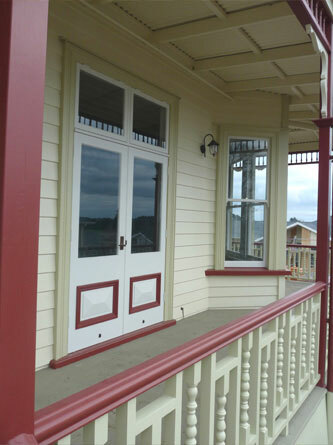 We offer a complete start-to-finish service for your timber joinery requirements and our skilled attention is given to all timber joinery items that we make, regardless of how big or small they may be. Plus you can rest easy knowing that everything we produce is covered by our warranty and is backed by the Master Joiners guarantee. 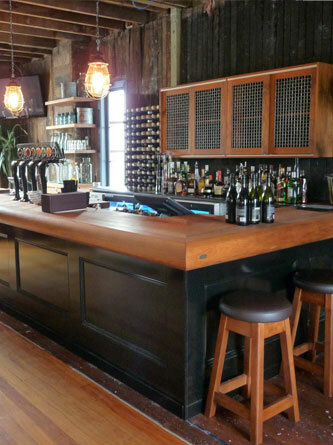 If you’re unsure of what joinery style will look best in your home, bach or office, our skilled joinery designers are happy to discuss your ideas and requirements then offer you solutions that best meets your needs. You don’t have to stress about organising materials, products and sub-contractors… our expert team will take care of everything from the initial design through to the final installation. 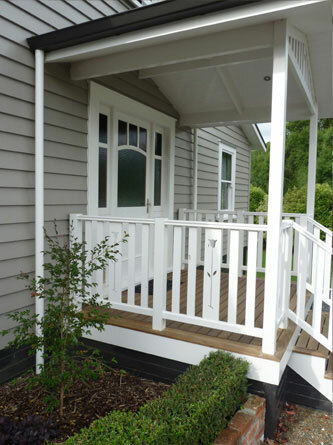 None of our timber joinery pieces are mass produced – each piece that we make is individually crafted and custom made on site in our Te Kuiti workshop. People always say you can’t judge a book by its cover, but when it comes to your business, it is vital that your premises is welcoming and represents your brand in a positive way.